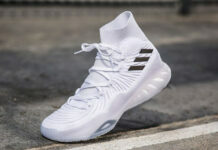 adidas Basketball extends upon their XENO collation which is set to release during the month of November. 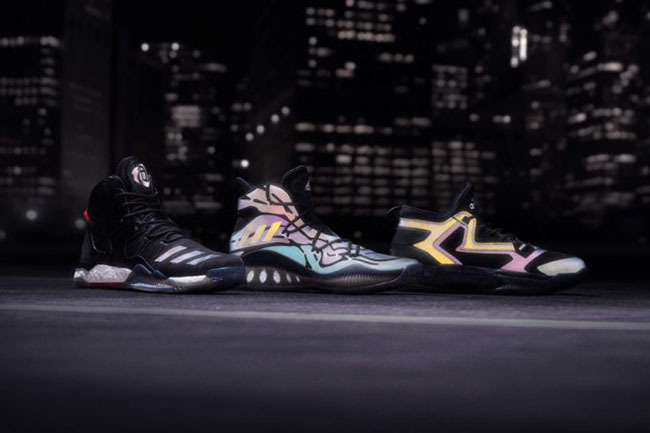 The adidas Basketball XENO 2016 Collection will feature signatures from the likes of Derrick Rose and Damian Lillard. 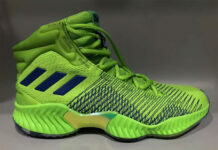 Three models will be included which are the adidas Crazy Explosive, adidas D Lillard 2 and the adidas D Rose 7. 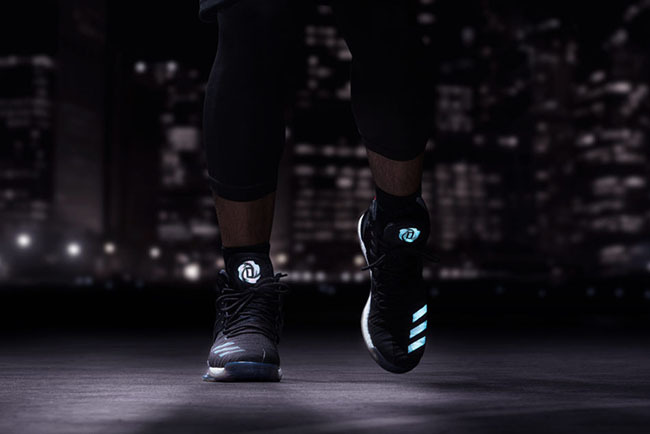 As you can see, each are dressed in predominate Black, however the flash that is spotted is provided by XENO technology which shifts colors. 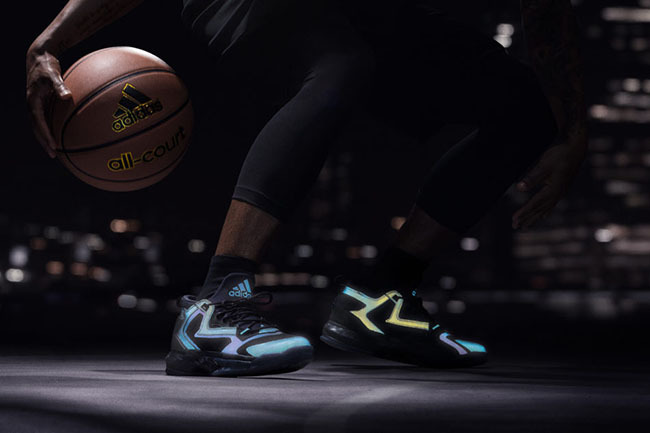 Below you can check out more images of the adidas Basketball XENO 2016 Collection giving you a better look. 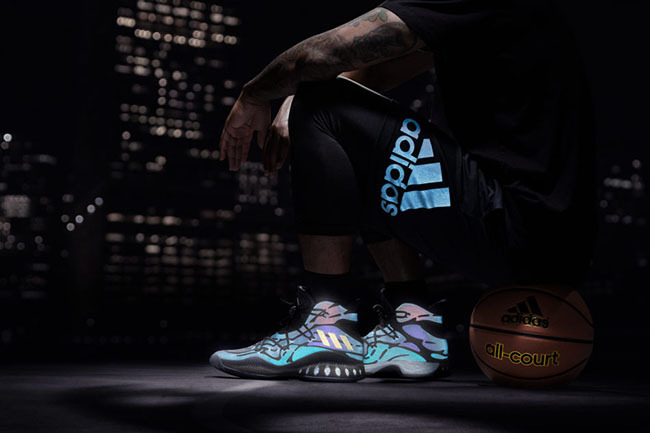 For those that are interested in purchasing, they three will release at select adidas Basketball retailers on November 24th, 2016. 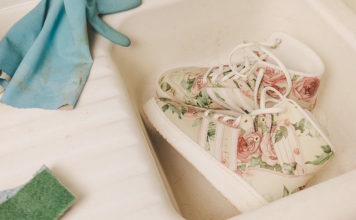 Make sure to visit the comments and let us know your favorite.